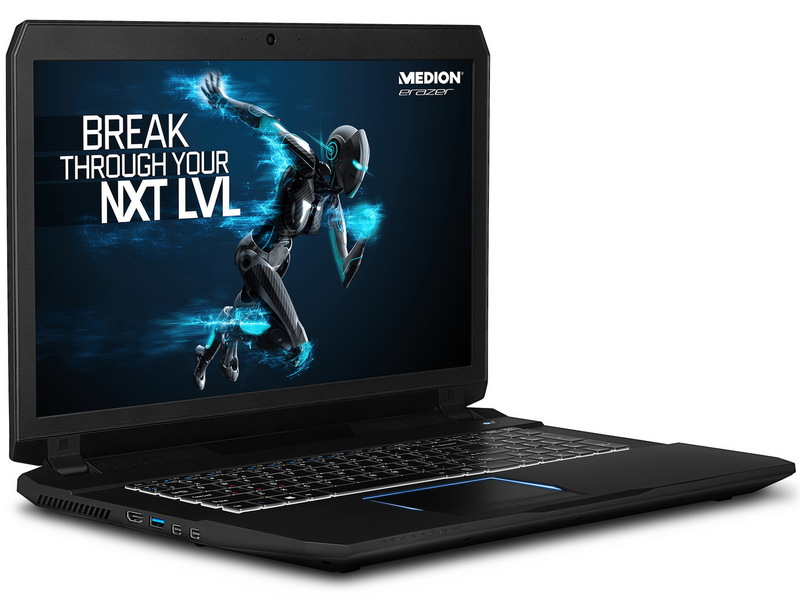 The 17.3-inch Clevo barebone will carry a Skylake i7-6700HQ CPU and Nvidia GTX 980M graphics. 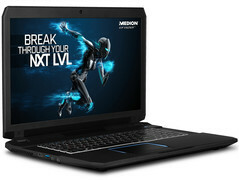 Clevo reseller Medion is complementing its current product lineup with the announcement of the Erazer X7843 high-end gaming notebook for 1900 Euros. 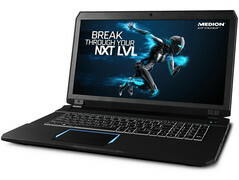 If fully loaded, the 17.3-inch notebook can cost as much as 2700 Euros. 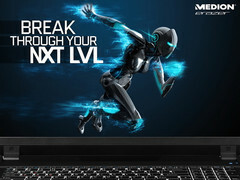 The powerful components are meant for demanding applications and intensive PC titles. The quad-core Intel Core i7-6700HQ is available alongside 16 GB of DDR4 SDRAM and a GTX 980M GPU with 4 GB GDDR5 VRAM. 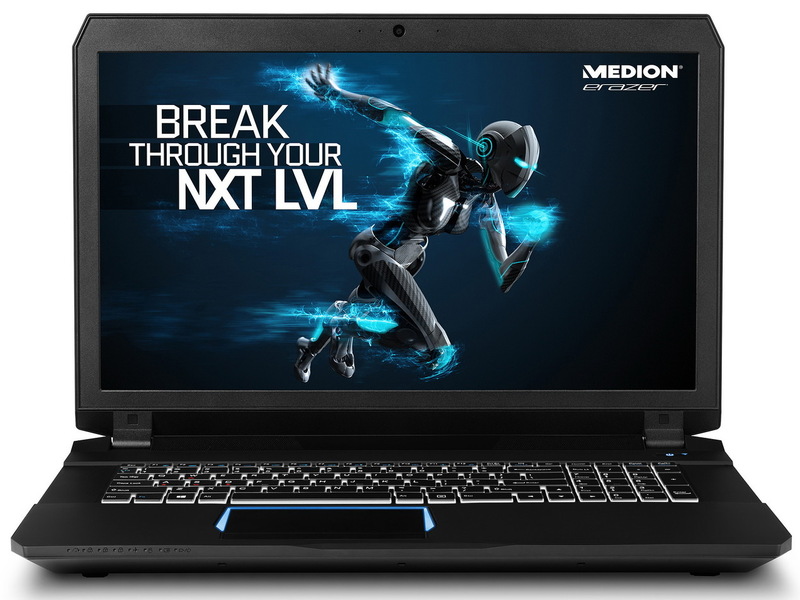 If the above specifications aren't powerful enough for you, then Medion will be offering a Special Edition SKU to be available by the end of this month. 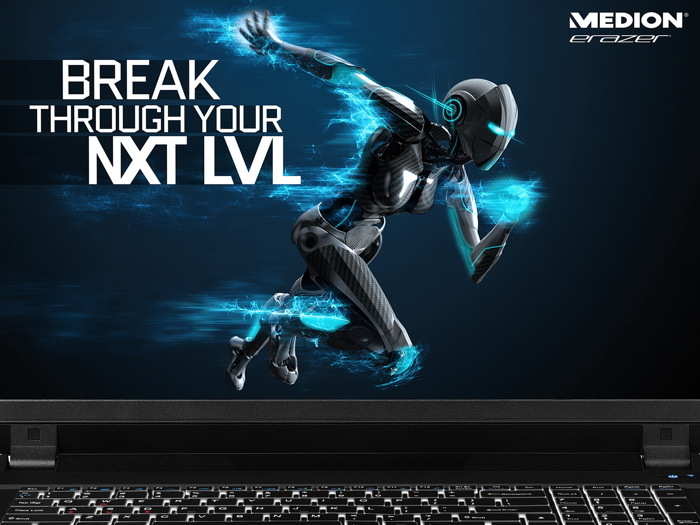 The higher-end configuration will come with a HyperX SSD, 32 GB of Kingston DDR4 RAM, overclockable Core i7-6820HK CPU, and GTX 980M graphics with 8 GB VRAM. 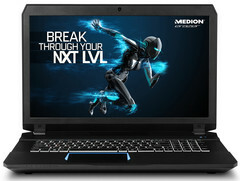 Other core specifications include Hi-Fi Onkyo speakers, LED backlit display up to 1080p, 1 TB HDD, and a fast 256 GB SSD. Windows 10 Home comes pre-installed with the gaming notebook.